Author Laurie Elmquist recounts her mother’s first winter in the country and how she crocheted a dress, and not just any dress, but a brown wool dress — a bear of a dress. This humorous memoir is inspired by the author’s experience of growing up in rural Ontario. As a child, she was part of the back-to-the-land movement of the 70s which drew her parents to a remote property on the Bruce Peninsula. The author currently lives in Victoria, British Columbia and happily avoids winter snowstorms and anything woollen. 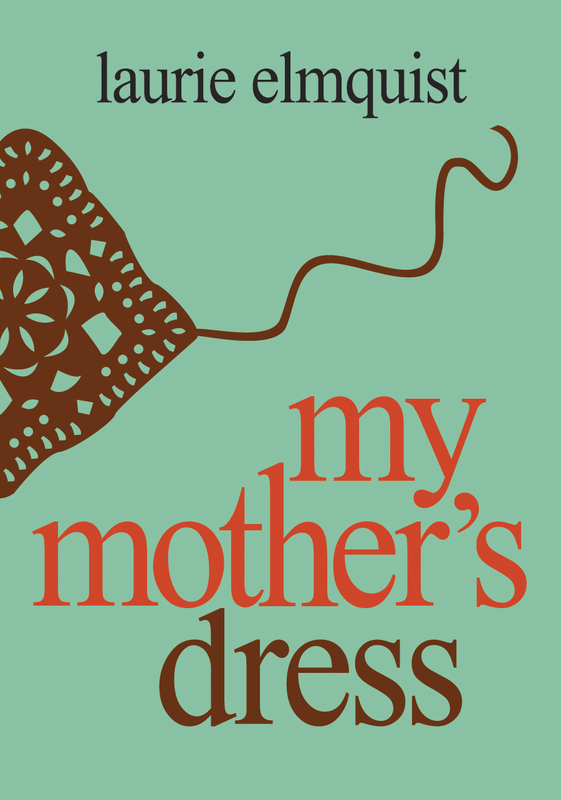 Read or write a review for My Mother’s Dress on Goodreads here.